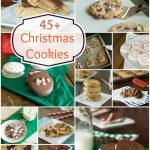 I am excited to be a part of The Holiday Recipe Club Blog Hop that Erin at Big Fat Baker has been putting together. We were all given 3 flavors (peppermint, eggnog, and gingerbread) for this round. Our job is to then make something using one of those 3 flavors. I had a hard time picking! 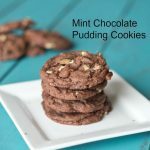 I love chocolate and peppermint together this time of year. But, in the end I decided to go with Gingerbread. It is fairly new to me. I mean I have had a Ginger Snap before, and a Gingerbread Man Cookie, but I have never baked it myself. It is a very classic Christmas flavor to me, just not something I crave. That was until I saw this recipe by Hanging on by a Needle and Thread. I knew immediately I had to make these! I had to make adjustments for the altitude, so I was nervous how they would turn out. But they were thick and chewy, exactly how I like my cookies! I may have figured out this high altitude baking thing. I say that, and the next thing I bake is not going to turn out! That, and I haven’t tried cake yet, I hear that is the hardest to get to turn out! Note that my altitude adjustments are in parenthesis in the recipe below. 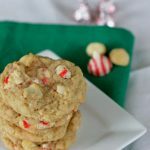 These cookies are full of the gingerbread flavor with plenty of sweetness from the white chocolate chips. Perfect to leave out for Santa! In large bowl, mix shortening, brown sugar, egg, and molasses until creamy. Stir in flour, baking soda, salt, cinnamon, ginger and cloves until mixture is well blended. By hand, stir in white chocolate chips. Drop spoonfuls onto a cookie sheet. Bake for 10-12 minutes. Cool on wire racks. If baking at higher than 3500 feet, make the adjustments noted in parenthesis in the recipe. 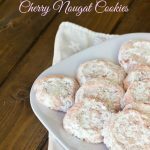 I bet white chocolate in these cookies is perfect! 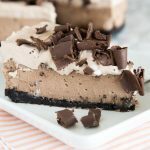 Aahhhhhh, seriously you’ve got to stop posting all these amazing sweets recipes Erin! When I am going to have to bake all of these? 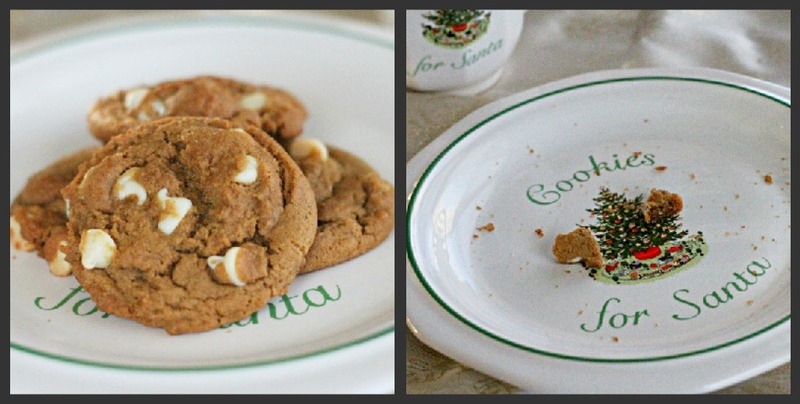 I love the gingerbread/white chocolate combo…I only wish I had thought of it first. 🙂 Another winner! 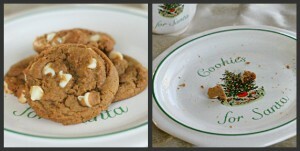 I’m a huge fan of white chocolate…great idea to add it to gingerbread cookies! Gingerbread cookies with white chocolate they must be tasty! Nice to meet you we are on the bloghop together. 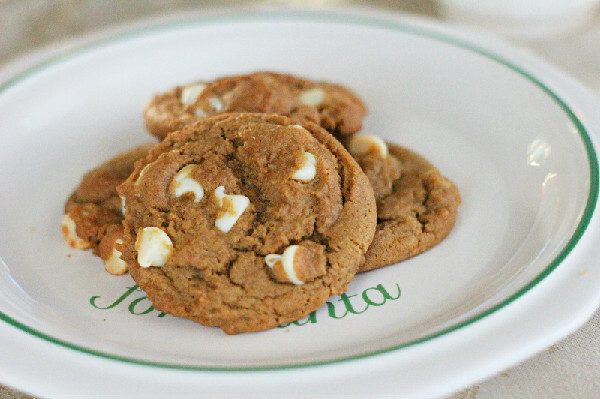 I looove gingerbread, and white chocolate chips sound perfect with them. Oh boy, the cravings! Those cookies SCREAM holidays!!! I love white chocolate in cookies. These cookies look just wonderful. 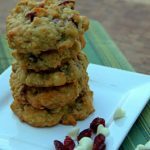 I love that you added white chocolate chips! 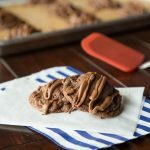 I’m putting these on my baking list! 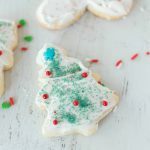 My husband loves gingerbread and I’m sure he would enjoy these cookies. 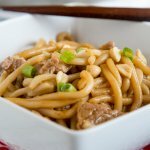 Great to meet you on this Holiday Recipe Club blog hop. These sound great, Erin! 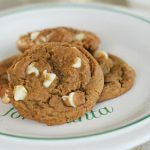 I make a chewy gingersnap cookie every year but have never made one with white chocolate in it. I bet it’s amazing! I love gingerbread! I love to make pumpkin gingerbread this time of year with honey butter. This will be something great to try. Never thought of using white chocolate. Nice going! 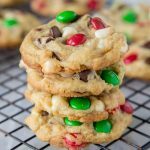 These do look like a hearty cookie for the holidays, love the crackly look with all the chips peeking out-yum! The altitude difference must be a pain, but I am sure that will become very familiar in a very short time! Have a nice evening. erin! 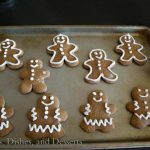 we have the similar though about christmas baking today, I do a ginger posting to! YaY! Oh and this! I always loves how ginger and choco merried together, and this white one is looks preety! 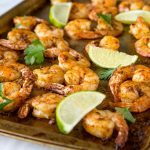 Oh dear Erin, I am craving these right now:))) Amazing recipe, very tempting AS ALWAYS!!! I am with you…peppermint and chocolate sound best to me this time of year, so I end up avoiding gingerbread! These cookies look amazing though…definitely worth adding to the baking line-up. These are stunning! 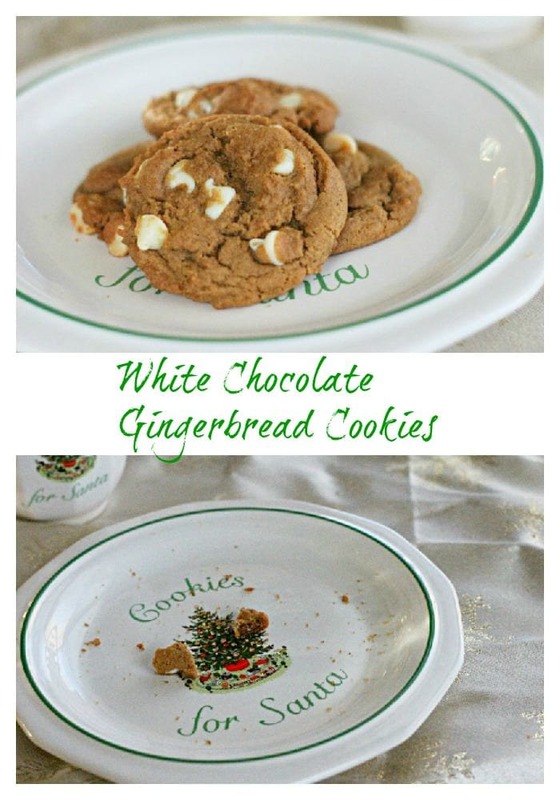 What a great idea to pair white chocolate with ginger bread! Well, I’m certainly glad you chose gingerbread because these cookies look so yummy! Congratulations on your new domain name. Your site is beautiful. 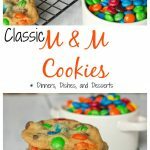 Love these cookies…they look like they’re baked perfectly. Sounds delicious. If you want a recipe that works every time at altitude, try yoghurt cake. I made it every day for 4 months whilst I was working in a chalet in the Alps, and the only ones that went wrong were when we missed out ingredients! The funny thing is it doesn’t work as well when it’s not at altitude! 1 yoghurt (just an ordinary multipack sized yoghurt pot) – empty it into the bowl and then use the pot for your measurements. Try different flavours for different flavour cakes. Any ingredients you want to add. It’s fun to play around with it! Mix it all together in a bowl and stick in the oven at 180C until cooked. Pinned your cookies to my pinterest <- the main point of my comment!! Yummy! I just made some molasses spice cookies and then dipped them in white chocolate. I can’t actually eat them, but the family is in love! Girl these are gorgeous and congrats on top 9!!! Oh, wow these look interesting! I love the combo! Congrats on Top 9! I’m happy to be listed with you! I think you did a great job picking the combination. 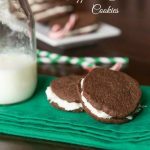 What a cool blog hop challenge! I love the sound of these cookies. White chocolate and gingerbread cookies. Yeah, I could leave a plate of crumbs! If I don’t get back here before the holidays I hope you and your family have a great Christmas! Sounds yummy…would definitely take a bite, or two, of these! Santa will be happy and fed well! 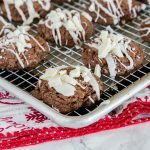 I made Gingerbread White Chocolate Blondies before and loved them, so I know these cookies would be a huge hit!